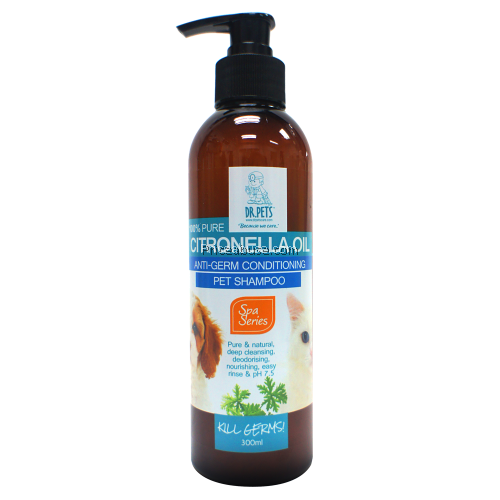 This Aromatherapy Spa Series medicinally formulated shampoo that contains 100% pure essential Citronella Oils and is proven to have a positive impact on pets body & mind. 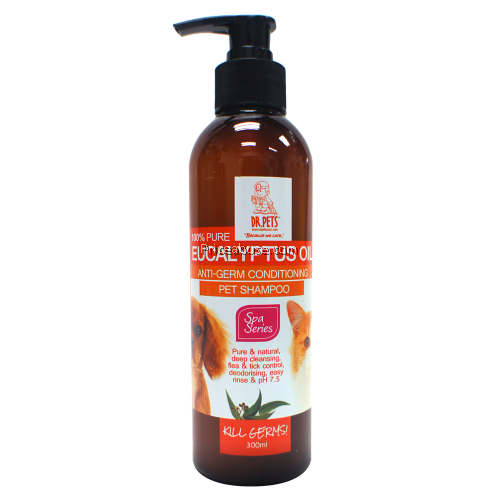 This Aromatherapy Spa Series medicinally formulated shampoo that contains 100% pure essential Eucalyptus Oils and is proven to have a positive impact on pets body & mind. This Aromatherapy Spa Series medicinally formulated shampoo that contains 100% pure essential Lavender Oils and is proven to have a positive impact on pets body & mind. 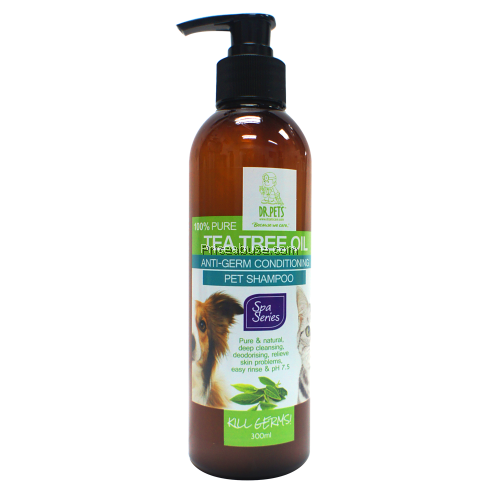 This Aromatherapy Spa Series medicinally formulated shampoo that contains 100% pure essential Tea Tree Oils and is proven to have a positive impact on pets body & mind.